Making sense of fractions can be challenging for students with learning disabilities. Dr Jessica Hunt of North Carolina State University studies how these children think and learn and is developing novel teaching methods that facilitate mathematics learning for this underserved population. When many people look back on their early school years, mathematics is at the top of the list of subjects they remember struggling with. 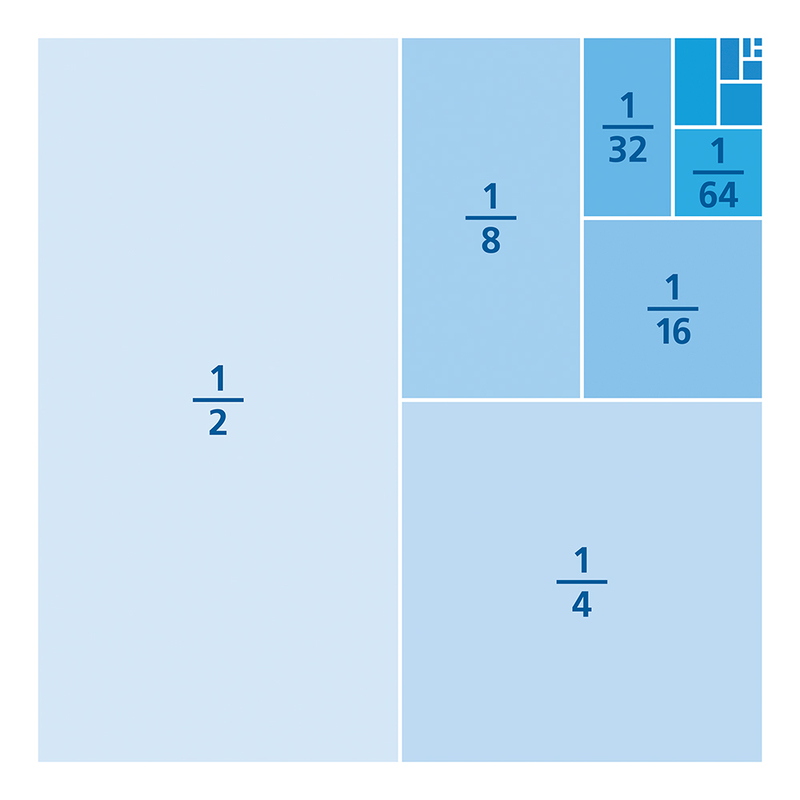 While different people struggle with different mathematics concepts, for many students, fractions are among the most difficult. This is often particularly true for students with learning disabilities, who may not connect well with traditional methods of teaching fractions. Elementary school students with learning disabilities in the US commonly begin their fourth and fifth grade (aged nine to ten years old) study of mathematics at a disadvantage due to different incoming understanding that they use to think and learn. Dr Jessica Hunt is an Associate Professor of Mathematics Education and Special Education at North Carolina State University in Raleigh, NC. 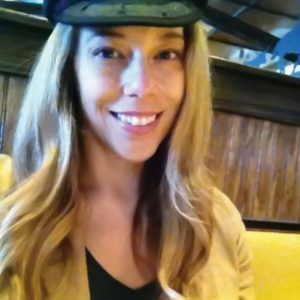 Her research focuses on identifying how students with learning disabilities think about and learn mathematics and identifying teaching strategies that support these students to grow their understandings, particularly of fractions, by understanding and building upon their unique cognition. Understanding fractions is beneficial in all areas of life and is fundamentally connected to reasoning proportionally and thinking relationally. Despite the ubiquity of fractional reasoning in our lives, it is an area of mathematics that many people struggle with learning and applying, especially as children. Fractions are a difficult area of mathematics for all students at all grade levels but can be a particularly sticky topic for students with a learning disability. While a large achievement gap between students with and without learning disabilities exists, simply documenting the performance differences between these groups is not enough to improve their educational outcomes. It is critical for educators to understand the complexity of knowledge students bring into instruction and how to best go about teaching to students’ strengths. When Dr Hunt began her work, hardly any research had been done to understand the complex conceptions that these students bring into their study of fractions. She wanted to describe the differences in conceptual understandings that students with learning disabilities use to solve problems with fractions, how instruction might be designed from students’ strengths, and how to facilitate connections between existing and new understandings. An appreciation for how students with learning disabilities naturally approach a topic is critical in order to develop tasks and responsive pedagogies that enable these students to build fraction knowledge from their neuro-diversities. Dr Hunt wants to know not only what concepts might be common across students with a learning disability but also what differences exist in their patterns of thinking, problem-solving strategies, and response to lesson formats when it comes to mathematics. Identifying the knowledge these students DO have is key in developing effective methods of teaching fractions that promotes learning from the understandings these students bring into instruction. Dr Hunt’s work in fraction education started with describing the conceptual frameworks that students with learning differences use to solve fraction math problems and determining how it differed from other students’ approaches. She performed clinical interviews with students with a learning disability in the third, fourth, and fifth grades to assess their understanding of fractions and the approaches they took to solve fraction problems. Dr Hunt found that students with a learning disability had a different grasp of fraction strategies as compared to their peers. Students were pulling from similar subsets of strategies as other students. When zooming in to look at two case-study students’ reasoning, Dr Hunt found distinct learning trajectories reflecting different prior knowledge that each student used to reason and make sense of fractions. One student used ratios to understand fractions while another student used measurement. These findings are important because they suggest that this is an area where teachers can have a greater impact by figuring out how students understand and then using that knowledge to support students to grow their own conceptions of fractions. This attention to students’ unique ways of knowing and learning is the initial key to closing the achievement gap between groups of students. 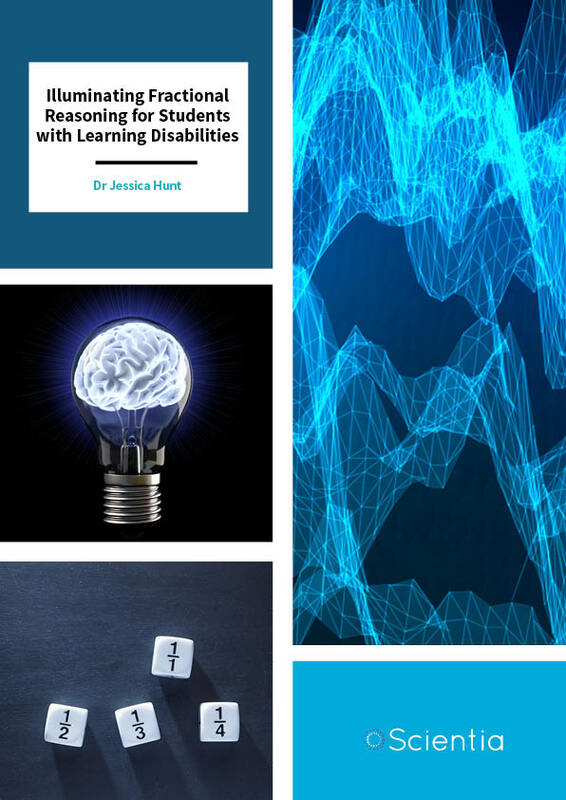 One of Dr Hunt’s key findings for improving education for students with learning disabilities has been that these students are bringing more to the table than they are often given credit for. Many models of teaching students with a learning disability assume that there is something to be fixed in the child rather than a problem of misalignment of teaching practice and students’ unique conceptions. Children with learning disabilities are often offered repetitive lessons on simplified concepts that do not provide great opportunities for conceptual growth and may actually contribute to the achievement gap in some cases. In a novel approach, Dr Hunt and her team tried something new with students in elementary schools who had been receiving the simplified concept approach for years without much improvement. Rather than the typical teacher-led lesson, the teachers in the study worked to first elicit where the child was in their understanding and their thought process, then offered goal-oriented activities suited to each child. This continued as a reciprocal process where the teacher was constantly assessing each child’s performance in their tasks and problem-solving strategy when designing the next lesson. The participating children experienced great improvements in their understanding of fractions. 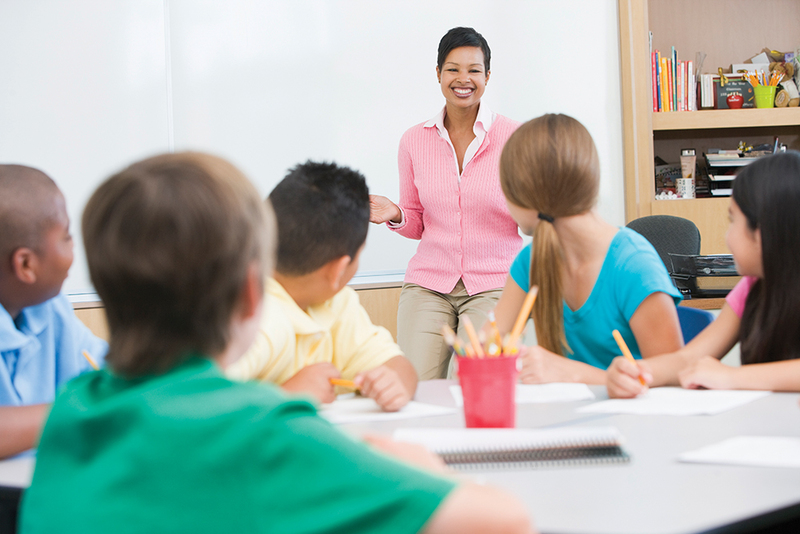 This work suggests that by taking a student’s perspective into consideration, the entire student-teacher dynamic can be shifted to promote a depth in students’ learning. ‘Rather than focusing on students’ propensity to regenerate a teacher’s thinking, research and instruction should attempt to uncover the complex understanding students DO have and can develop,’ says Dr Hunt. Given the benefits of understanding the student’s perspective, it is no surprise that Dr Hunt views assessment as a launch point for student success. By understanding a student’s present knowledge and available problem-solving strategies, teachers can know where to start and what to leverage in lesson plans to have the greatest impact. However, many educators struggle with the best way to perform these assessments to obtain useful results. Dr Hunt’s work suggests that clinical interviews provide a flexible way to recognise both how a child understands a topic and what thinking processes underlie that understanding. Interviews provide more insight than standard assessments thanks to open-ended questions and flexibility in the way in which questions are asked. Dr Hunt posits that by structuring interviews in ways that allow teachers to learn what knowledge students already have, discovering what thought processes they use, and building a respectful bond, the education of students with a learning disability can be transformed. Dr Hunt’s ideal interview structure starts with tasks that show a student’s ways of making sense, has a flexible plan for questions to understand and interpret student logic, and provides a way to document findings that will be useful later. To begin, she suggests that educators consider what content they are trying to assess, in what ways children might conceive it, what tasks and questions would best illuminate these conceptions, and how the potential for learning expansion can be assessed. To create a strong relationship with the student, interviews must be planned with consideration for how the interview process will be explained to the child and how trust and respect will be established. Effective documentation should record where the child is now in their understanding, what could they further accomplish with hints, which explanations and contexts did they find meaningful, and how these findings could fit into a lesson plan. When a teacher starts with a clinical interview, lessons start where the students are. 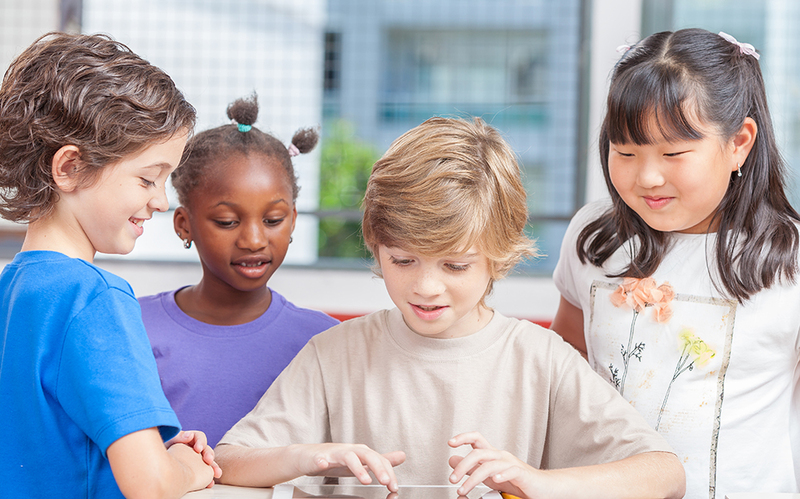 Through continued cycles of observation, interaction, and lesson tailoring, students with learning disabilities are able to make impressive gains in their understanding of complex mathematical concepts. 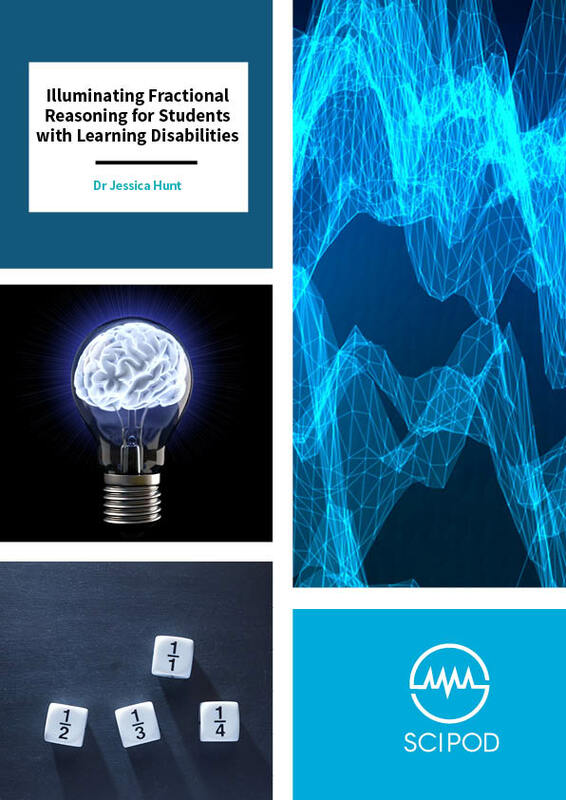 Though Dr Hunt’s work is focused on helping students with a learning disability close the achievement gap, some of her findings could benefit every student in the classroom. Studying how students with a learning disability conceptualise and learn fractions has helped Dr Hunt identify teaching strategies and exercises that could benefit all students. The most common framework for teaching fractions is the part to the whole approach. Students learn that a fraction is simply one out of many parts of a whole through exercises such as folding paper or colouring a pizza. This framework often fails when students are asked to make the leap from physical representations to working with fractions as numbers and proportions. Students who have learned fractions this way often struggle with using them effectively across multiple contexts. Another playful framework for teaching fractions is named the French Fry method (Tzur & Hunt, 2015). In this method, children are asked to share a very long French fry equally between a given number of people by estimating how long each piece of the fry would need to be. They start with sharing with two, a simple half, and work up to larger numbers. During each progression of the task, the children discuss their results with each other and the teacher, analysing if their guess was too short or too long and how they should adjust their next guess. With each stage, children focus on how to get equal amounts in the least number of guesses. This is just the first learning situation in an instructional trajectory of 12 situations that Dr Hunt and her team is testing as a conceptually based mechanism to support students fractional reasoning. Working together through this goal-oriented task encourages children to approach fractions from a perspective that is more accessible to many students and more easily translates into conceptualising fractions as quantities. Dr Jessica Hunt is currently an Associate Professor of Mathematics Education and Special Education in the College of Education at North Carolina State University. During her time as a middle school mathematics teacher and elementary interventionist, she came to love teaching students deemed to be at risk for mathematics difficulties or labelled as having disabilities. Dr Hunt contends that research and pedagogical practice for children with disabilities should begin from a respect for children’s ways of knowing and learning. Her work examines how children with disabilities display their thinking, the factors that influence learning, and how teachers can work with students’ implicit and explicit goals to facilitate meaningful learning. JH Hunt and SB Empson, Exploratory study of informal strategies for equal sharing problems of students with learning disabilities, Learning Disability Quarterly, 2015, 38, 208–220. JH Hunt, R Tzur and A Westenskow, Evolution of unit fraction conceptions in two fifth-graders with a learning disability: An exploratory study, Mathematical Thinking and Learning, 2016, 18, 182–208. J Hunt and R Tzur, Where is difference? Processes of mathematical remediation through a constructivist lens, Journal of Mathematical Behavior, 2017, 48, 62–76. R Tzur and J Hunt, Iteration: Unit fraction knowledge and the French fry tasks, Teaching Children Mathematics, 2015, 22, 148–11.